Image | This entry was posted in margarine and tagged art, life. Bookmark the permalink. 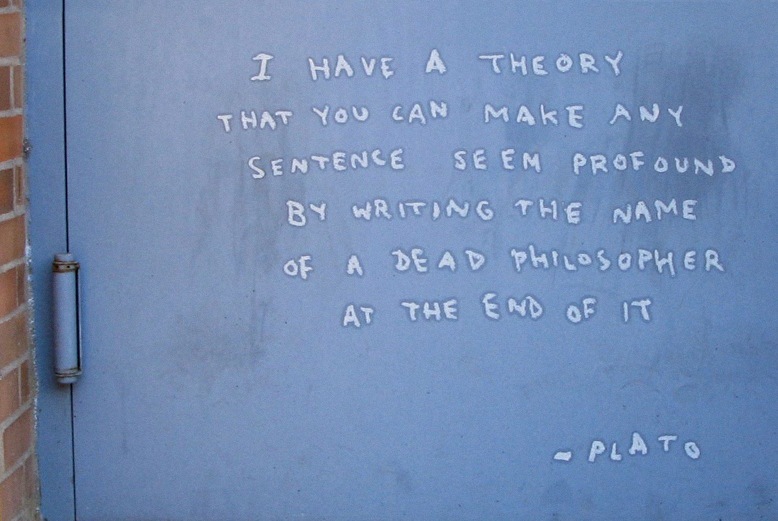 That Plato was one smart dude. actually, i think that was DANA Plato, ill-fated star of different strokes. But I don’t watch much prime-time TV.